Since I took on the responsibility for collection development for the Caribbean and Latin American Studies at Doe Library of UC Berkeley, I set a goal of developing a sustainable collection of Central American imprints. To this end, we began collecting extensively from all of the Central American States. Today, I am glad to present you with an album that showcases some of our recent purchases of books from El Salvador. There are several important works that we have purchased including the one by Roberto Damas entitled, “Monseñor Oscar Romero y los medios de comunicación.” The tragic assassination of Monseñor Oscar Romero has continued to shake up the society in El Salvador. He was canonized by the Pope last year. Besides, this book there are several contemporary literary imprints such as “Una pequeña dosis de ternura”, by Manuel Vicente Henríquez B., and Roque Dalton’s Patria and others. 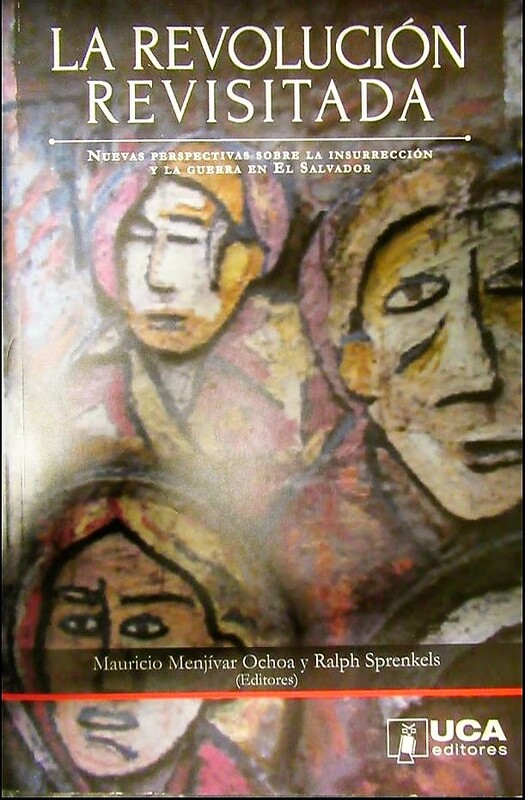 Please click on the icon below to get the access to the images of the new books from El Salvador.